We are leading supplier and service provider of different type of networking device and networking equipment and service. 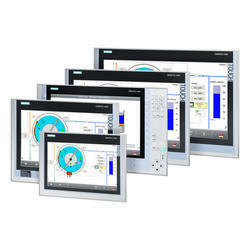 industrial pc and hmi all kind of HMI also with all size from 4.3 INCH TO AS PER YOUR NEED. 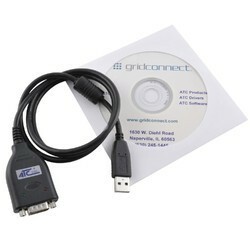 ATC make usb to serial and serial rs 232 to 485 converter and much more.